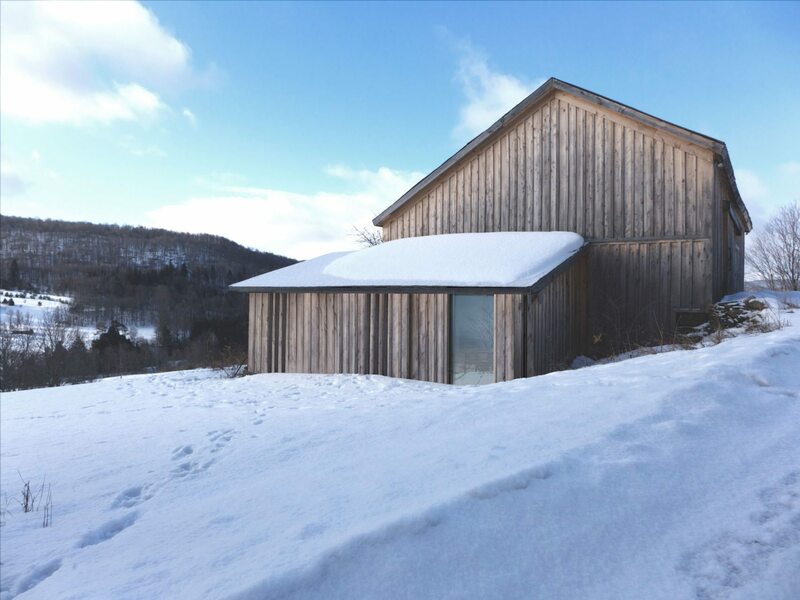 We have designed a sauna, steam shower and hot tub as an annex to the main house in the Catskills. 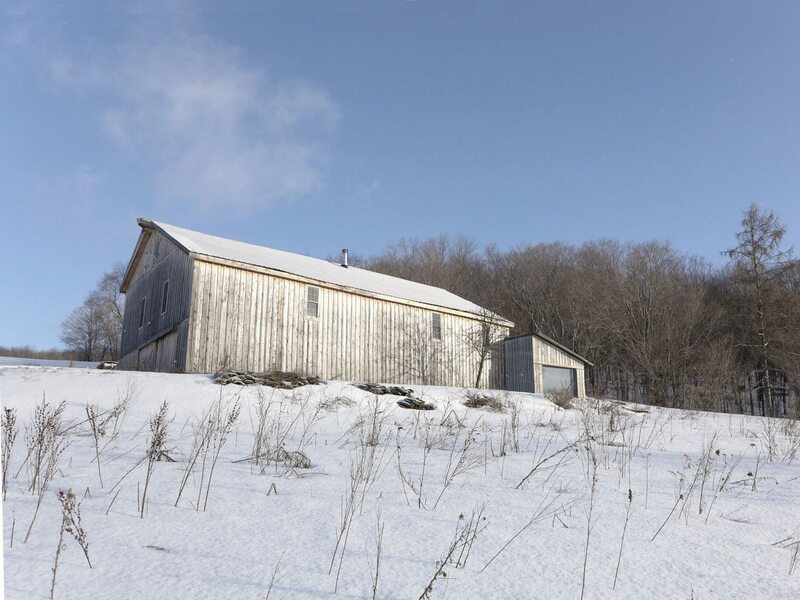 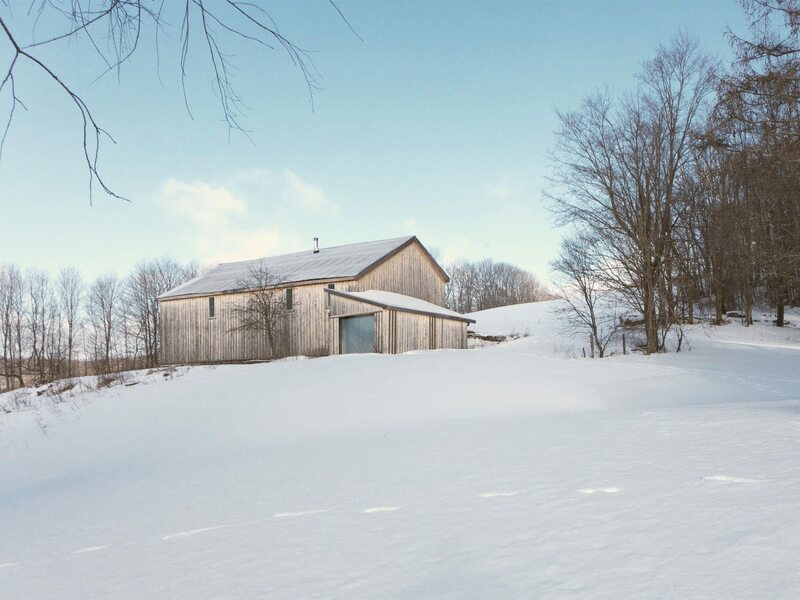 The private spa is to be located in a former milkshed that abuts a hayloft. 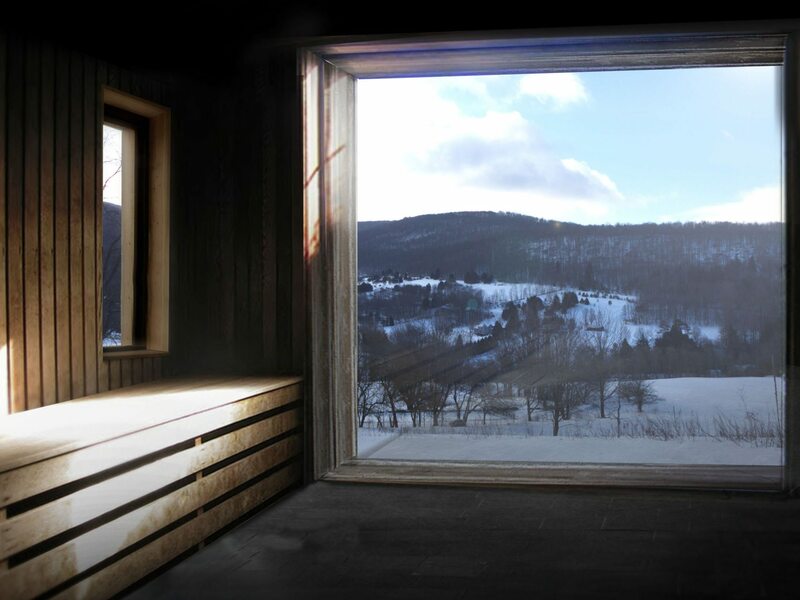 The frameless glass panoramic window will afford spectacular views down the valley to the Catskill mountains beyond.